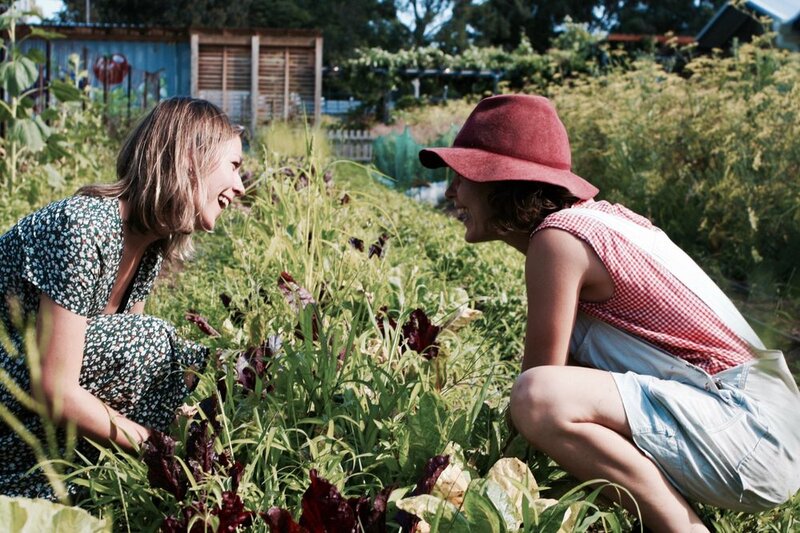 Single gardeners and mingly backyard farmers - this one's for you! We're combining our stellar skills of weeding veggie beds with our less practiced skills of match making for a Valentine’s Weed Dating Special. Come and meet like minded humans on the (veggie) beds and watch that inner west skyline get all golden as the sun goes down. You’ll actually be weeding, so wear clothes you don’t mind getting dirty, and bring your mates! This event is a casual and open space for all, LGBTIQ and straight weedy daters all welcome! Who’s this for? : 18-40ish year olds, all welcome! What will I actually be doing? : We’ll take you through some conversation starters, and get you weeding in the rows of veggies. You’ll move around to be able to have at least a few minutes with each person present, and a healthy banter in the background from your weedy host. Do I bring a date to find a date? : Not technically, but the more the merrier! We’d love it if you can bring a mate/housemate/workmate along to boost good vibes and chances of people finding dates!! We need to make sure we get enough people signed up for this event to run in all it’s mingly weedy goodness. MADISON ROLAND-EVANS. Madison is the Farm’s Community Coordinator, loves a good mingle, and has been honing her weeding skills over the past few years on various farms and gardens. Long hours spent on other peoples farms see her quite partial to decent conversation, she’s sure to have you chatting past your awkward small talk in no time.